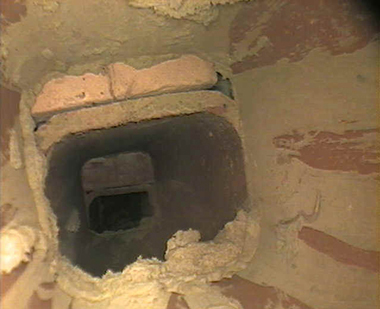 Example of a latent defect detected by a level II inspection. 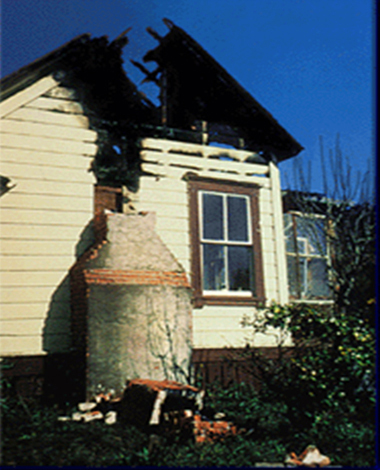 Example of earthquake damage inspected by our company. 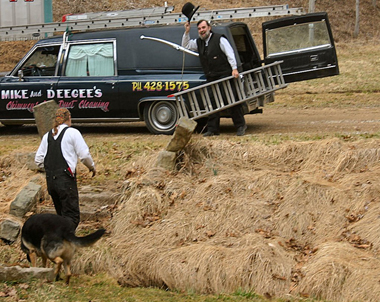 If you don’t contract with Brooks Chimney Sweeping for all of your hearth needs, you just don’t know who may show up at your door. 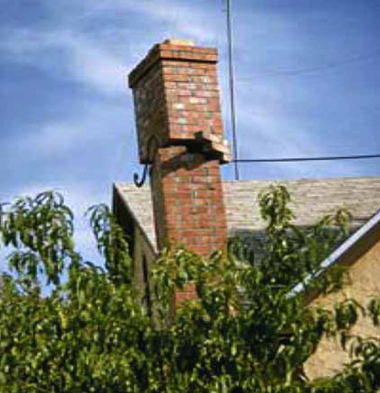 Results of a chimney fire.